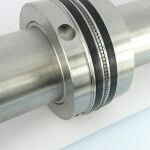 Would you like to be able to achieve close proximity creasing and micro-perforating applications? Are you fed up of smashing expensive blankets with press perfs? Would you like to produce fine, flat and almost invisible micro-perforating, instantly adding value to your folding machines? 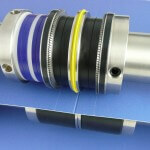 Or maybe you would like to combine micro-perforating with cutting or creasing applications? 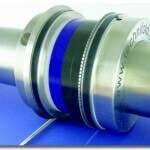 Overcome these problems with our range of perforating products. flat and almost invisible micro-perfs..
Add value to your folding machine and avoid outsourcing by creating fine, flat and almost invisible micro-perforating.